“Tremendous growth presents both opportunities and challenges. In our case, we completely outgrew our previous location, which we occupied for over 19 years. 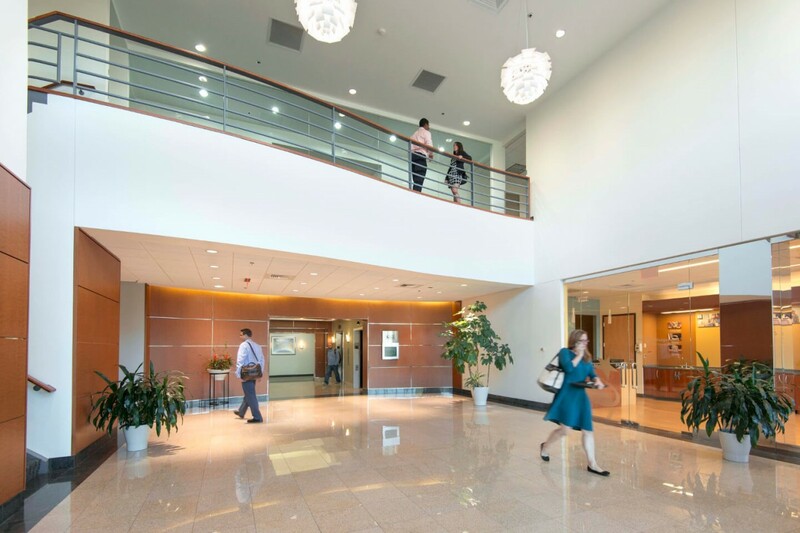 55 Walkers Brook will have all of the modern technology and comforts to enable us to continue to attract and retain the top talent in the industry, and serve as a great new venue to host our corporate headquarters, which we intend to occupy in Q1 of 2017” said David MacKeen, CEO of Eliassen Group. 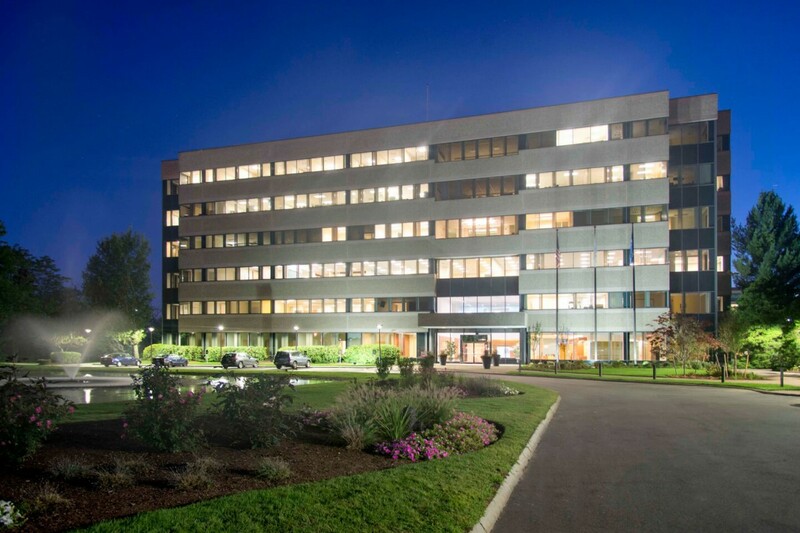 55 Walkers Brook is a six-story, 140,000 SF, Class A office tower in Reading, MA located directly off Route I-95/128 and less than two miles from Route I-93. This contemporary designed building features a state-of-the-art fitness center, full-service cafeteria, new building systems, modern finishes, a spacious lobby, rich landscaping, generous parking, and continuous ribbon windows that provide abundant natural light. 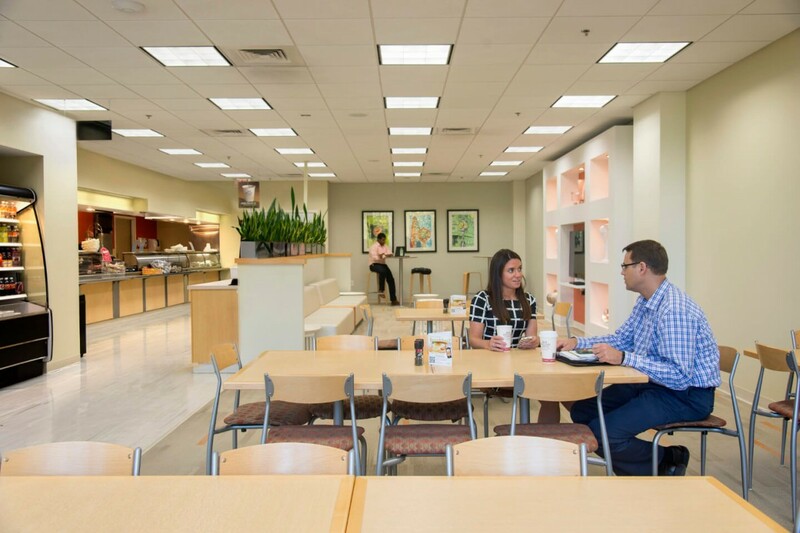 The 24,000 SF floor plates allow for efficient, open space layouts that support today’s innovation workforce. Area amenities include 526 retail shops, 356 dining options, 18 fitness centers, 17 hotels, 9 day cares, and 9 MBTA stations. “We are delighted that Eliassen Group has made a long-term commitment to this headquarters building.” commented Og Hunnewell, EVP/Partner of Nordblom Company. “They are an exceptional company and we welcome them to our growing list of prestigious companies in this very desirable building.” he continued.